Millennials are tackling ageing differently to the baby boomer generation that went before. This generation wants instant fixes, be it injectables to stave off ageing or makeup to conceal it. Where our mothers would have saved up their money to buy a face cream, this younger generation is spending their earnings on niche skincare brands and treatments that deliver proven results in a short timeframe. We're the generation that wants everything yesterday, so why wait for a cream to work? That's not to say we aren't invested in a skincare routine; it's just that we're willing to upgrade it in the name of perfect skin. Nothing is off limits, be it dermarolling or dermaplaning, Botox, or light and laser facials. But with glowing skin being the complexion du jour (rather than a fixation on ironed out faces), more and more people are turning to mesotherapy, a treatment where a cocktail of nutrients are delivered into the skin via a needle to pep up and support the complexion. Despite needles being involved, it feels less invasive than Botox and fillers and while those tackle wayward lines and less than pillowy pouts, this gives the whole complexion much-needed life. Keep scrolling to find out more about mesotherapy's glow-boosting powers. 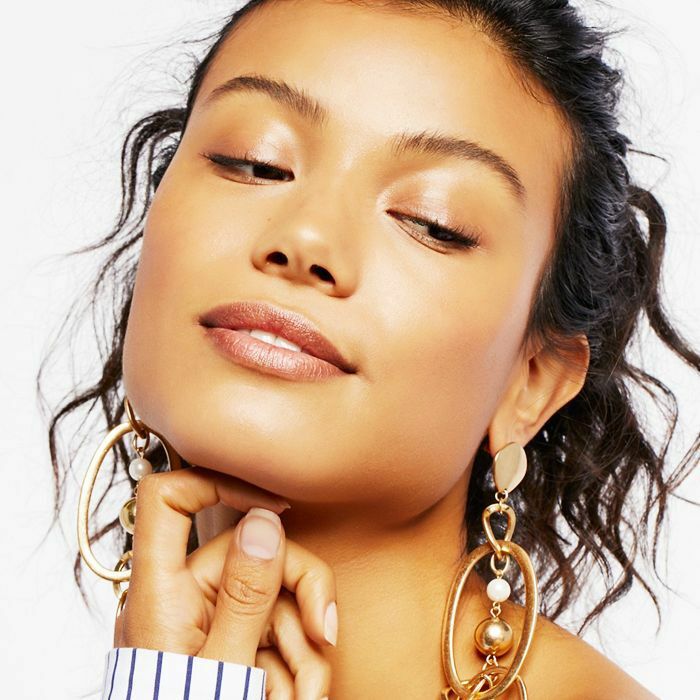 We called on one of London's most in-demand skin experts, Frances Prenna-Jones, MD, to reveal just how mesotherapy works. "It's a procedure involving tiny injections into the surface of the skin," she tells us. "These injections contain a combination of vitamins, minerals and other components naturally found in the skin, such as hyaluronic acid that diminish with age. There are different types of mesotherapy that can be administered. Each designed and tailored depending on what the concerns such as collagen loss, hair loss, cellulite or even excess fat." Does mesotherapy kickstart your skin to work better? "Yes. The physical technique stimulates fibroblasts to produce new collagen and elastin," explains Prenna-Jones. "Then think of the fibroblasts as depleted of nutrients—hyaluronic acid, vitamin, minerals, essential amino acids, growth factors, stem cells, etc.—you can then tailor what nutrients you want to give the fibroblasts, according to the patient's needs and age." Can Mesotherapy help with lines and wrinkles? "Yes and no. Botox works on dynamic wrinkles, wrinkles caused by movement, so those types of wrinkles are always best treated with Botox," Prenna-Jones explains. "Mesotherapy will improve the texture of the skin where Botox is used. It is not a filler so it cannot replace volume loss, however it will prolong the life of a filler and it will stimulate collagen and elastin where there is loss of volume and therefore improve plumpness on the face. Mesotherapy is brilliant for perpendicular lip lines, dry dehydrated lips and the barcode wrinkles patients get adjacent to the mouth and under the cheekbones." "It depends what you mean by hurt! It is not pain free but really not uncomfortable either. Patients come for 30 minutes before the treatment and have aesthetic cream and red light applied to reduce pain and improve the treatment results." A mesotherapy treatment (from £300) with Prenna Jones takes 45 minutes, with the mesotherapy portion of the treatment taking around 10 to 15 minutes. If you don't live in London, Prenna-Jones recommends you ask questions: "Ask what they are injecting, ask how they do the treatment and most importantly of all ask for before and after pics and personal recommendations." Not sure you want to book in? Check out these two at-home mesotherapy-inspired products. Rich in skin brightening vitamin C and hydrating hyaluronic acid, this sheet mask is not like the rest. It has tiny dissolvable micro-structures that look like small needles. 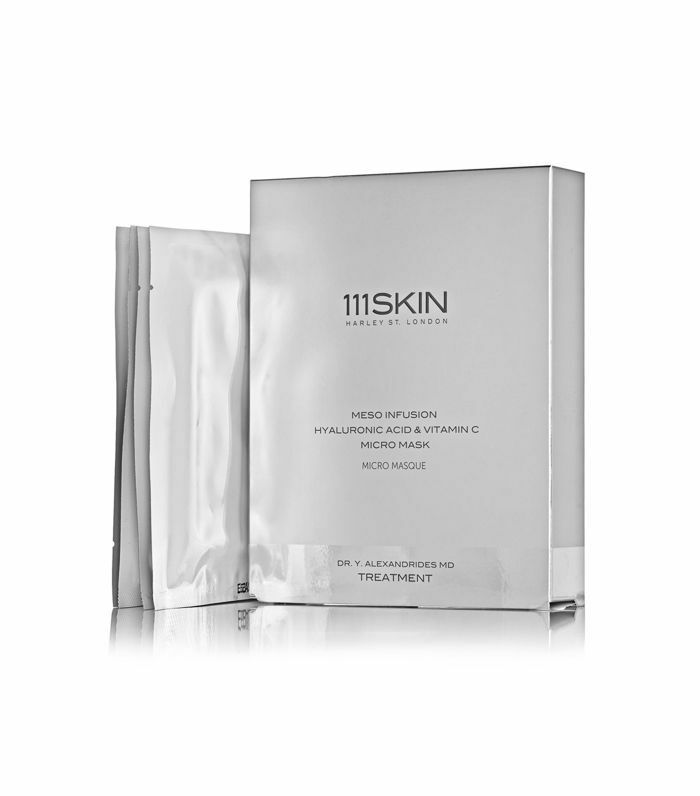 These help to drive the active ingredients deep down into the skin, mimicking the in-clinic treatment. 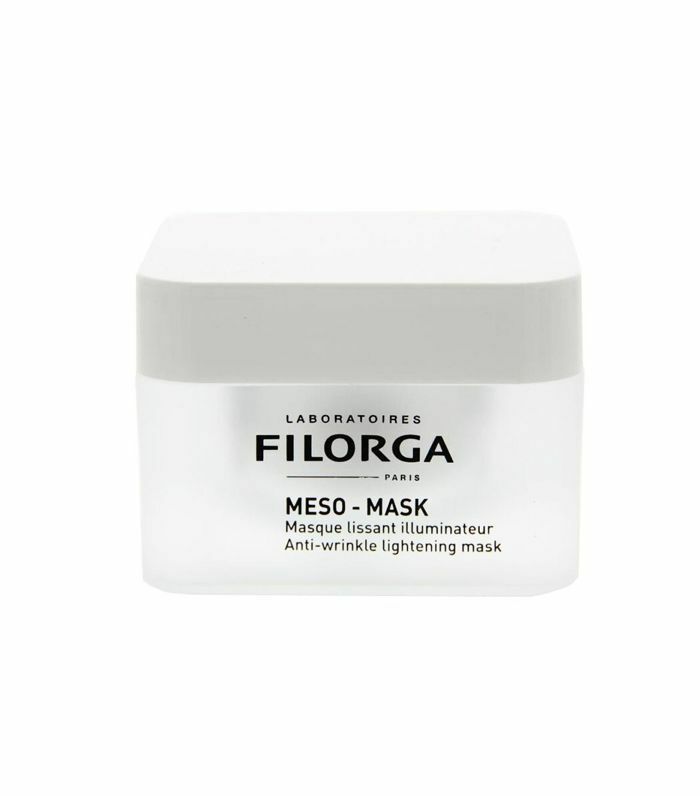 Inspired by mesotherapy, this anti-fatigue mask does it all. It brightens, tightens and smoothes out the skin. No needles required. Next up, what dermatologists buy at Boots a tell-all.